We were recently scanning the internet for articles relevant to the Energy market and we came across this very interesting blog from the Exeter University Energy Initiative. We thought that this article had a lot of really interesting and valid points. The thought of giving people more choice when it comes to who supplies their energy is surely a good thing? In most markets, people usually have the opportunity to choose where they purchase goods or services from, so why is energy so different? The “Big Six” energy suppliers have always dominated the market and its been tough for smaller independent energy suppliers to try and take a piece of the pie. Lets be honest though, becoming an energy supplier isn’t the easiest of things to achieve. It takes money, organisation, lots of paperwork and ultimately you need to accredited by Ofgem or nothing. 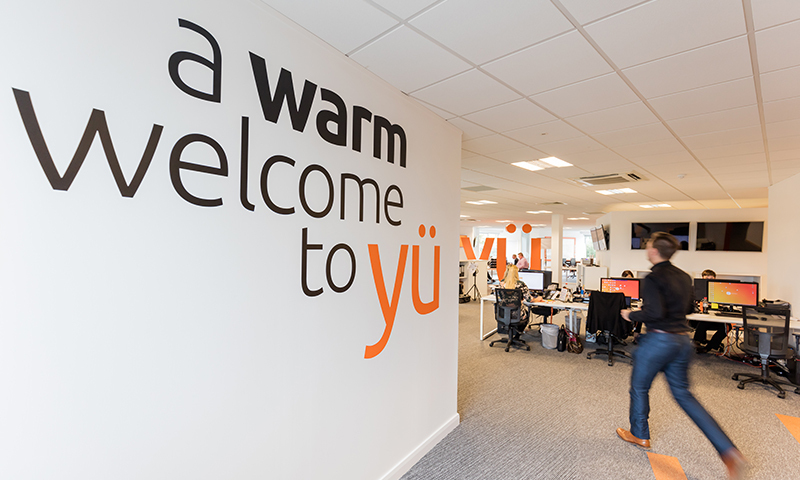 Yu Energy was born from the idea that we wanted to bring something different to the energy market. Instead of people having a choice of the same offering from six different suppliers, we wanted to give customers the freedom to control their own gas and electricity. Gone are the lengthy contracts (We offer One year contracts only) and complicated variable tariffs, the need for simple easy to understand energy is here! As you can see from the article, the Big Six are trying to make switching “easier” but that still doesn’t alter the choice available. If the offerings are almost identical from another of the Big Six, why would you change? We’re in agreement that more options and more choice is crucial for the energy market and customers should be able to get the best deals available and not backed into a corner.